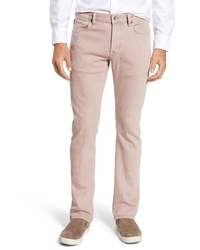 Robert Graham Ericson Regular Fit Jeans $198 Free US shipping AND returns! 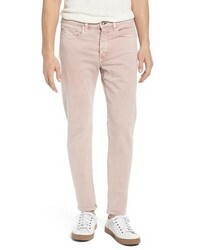 rag & bone Fit 2 Slim Fit Jeans $225 Free US shipping AND returns! 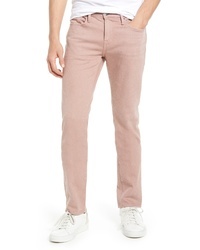 Paige Transcend Lennox Slim Fit Jeans $199 Free US shipping AND returns! 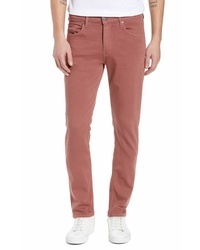 Hudson Jeans Blake Slim Fit Jeans $185 Free US shipping AND returns! 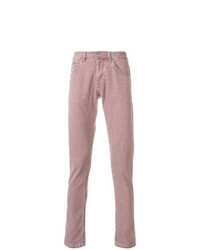 John Varvatos St... 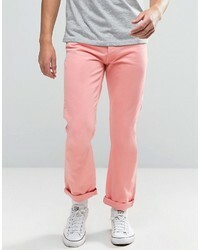 Slim Straight Leg Jeans $198 Free US shipping AND returns! 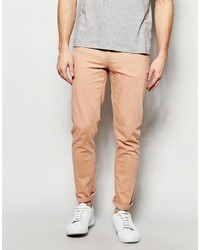 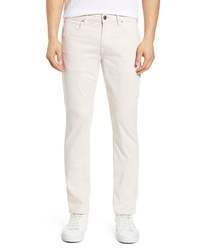 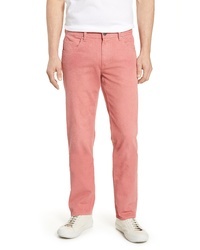 Z Zegna Straight Leg Jeans $165 $206 Free US Shipping! 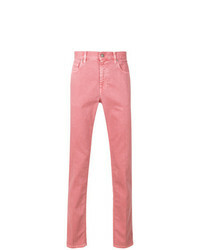 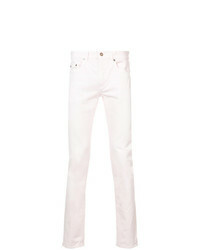 Saint Laurent Low Rise Skinny Jeans $287 $441 Free US Shipping! 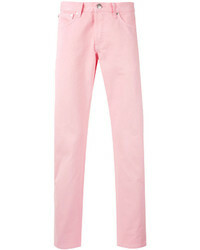 Tommy Jeans 90s Straight Fit Jeans M17 In Pink $151 Free US Shipping!